We are focused on being the best both on and off the lacrosse field. Our coaches are committed to challenging our players to be the best they can be. 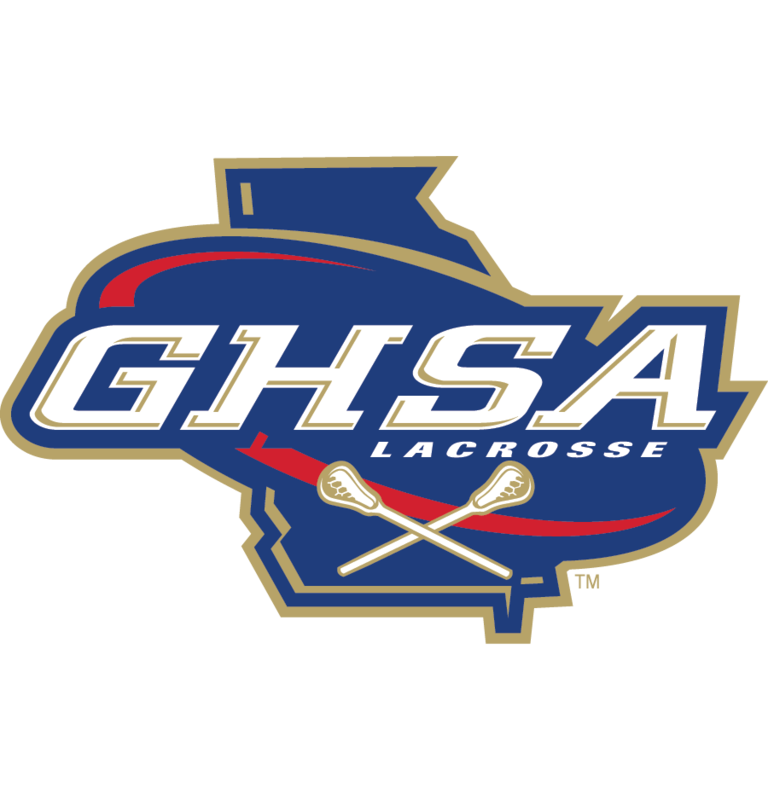 We continue to BUILD and PRODUCE one of the BEST lacrosse programs in Georgia. On Friday, April 26, Boys Varsity will be playing at Lassiter at 5:30pm. There will NOT be a bus for this game. The boys can be checked out of school after 6th period and they will NOT receive an occurence. Perents MUSTgo into the school and sign their kids out to ensure there is no occurence. The Saturday, April 27 Boys Varsity game at Centenniel is currently scheduled for 12:30pm. the Prom that evening and is going to request an earlier start time for the game. Hilton Garden Inn, which is 4.4 miles (10 minutes) from Centennial HS, close to many restaurants and Northpoint Mall. As of 4/19, they had 15 double bedrooms available with a flexible rate of $99 and $109 with breakfast for the evening of April 26.